The long waited Human Knight is now available! He brings another look at the Melee class character. Might look similar at first to the Orc Warrior, but after some time you will find he is a lot different. A brand new heroic card – Royal Blood is the reward of the expansion campaigns! This card will bring some awesome combos and new strategies. The new campaigns are challenging, so be prepared for a decent fights before winning the worthy reward! 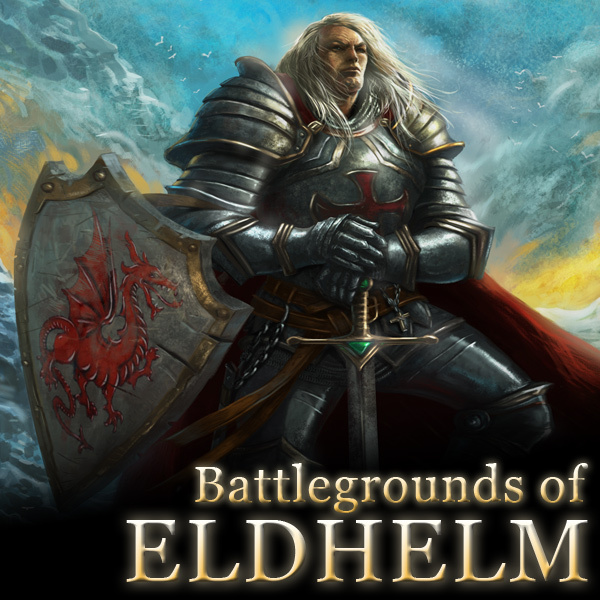 This entry was posted in News on March 22, 2013 by Eldhelm Team. What about an Elder Elf or a Barbarian Orc? I think these posibilities shall be explored too, as adding another race (altough this last issue is not really needed).